A popular choice that provides a stable platform with minimal player or visual interference. 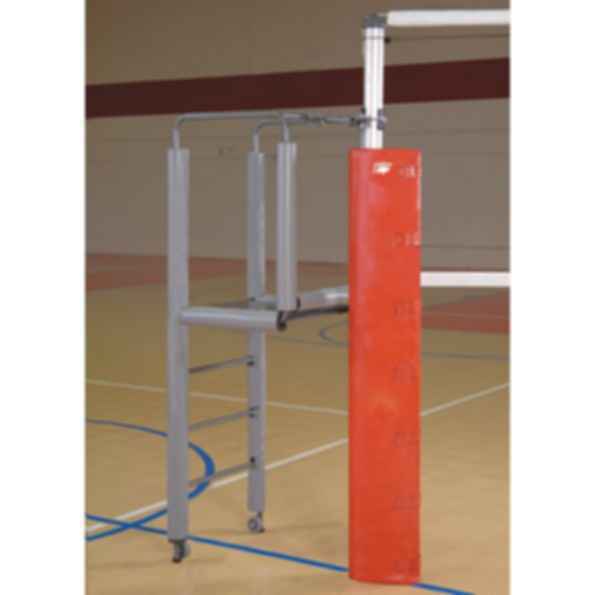 Compatible with any IPI volleyball standard. Standard padding color is gray to match powder coated finish. Padding also available in Black, Maroon, Navy, Royal or Scarlet at an additional cost. Five-year limited warranty.